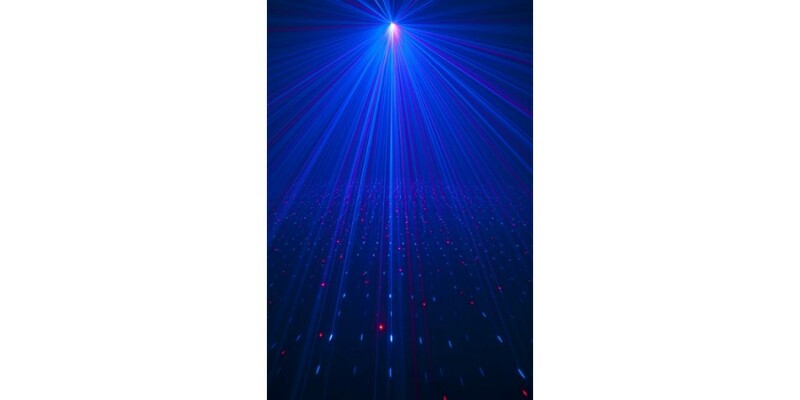 You can take any party to that next level with the American DJ Micro Royal Galaxian laser. 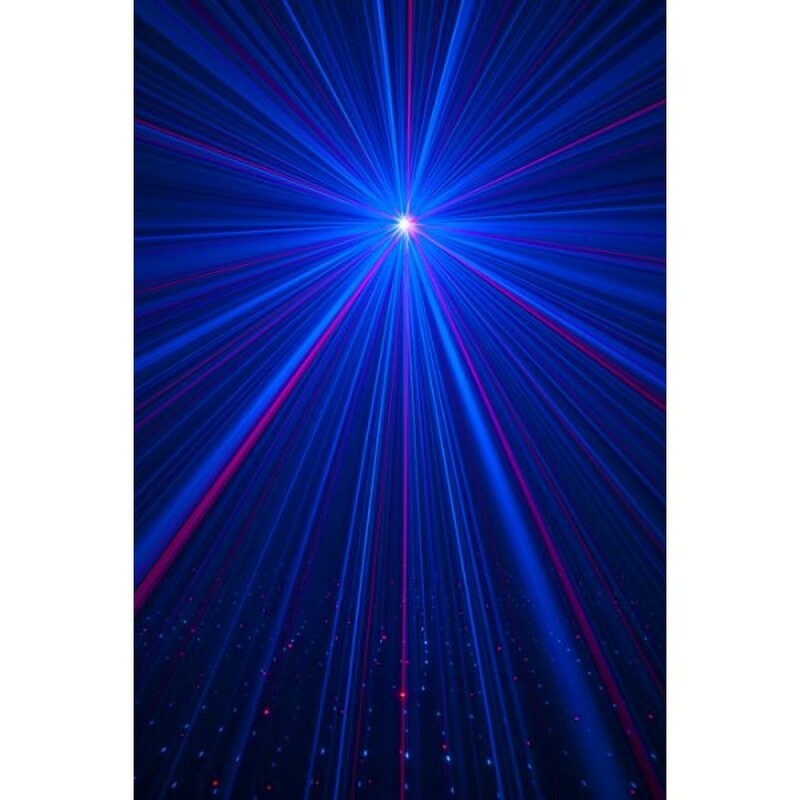 This energetic laser effect projects more than 200 powerful red and blue laser patterns that can be projected all over the dance floor. 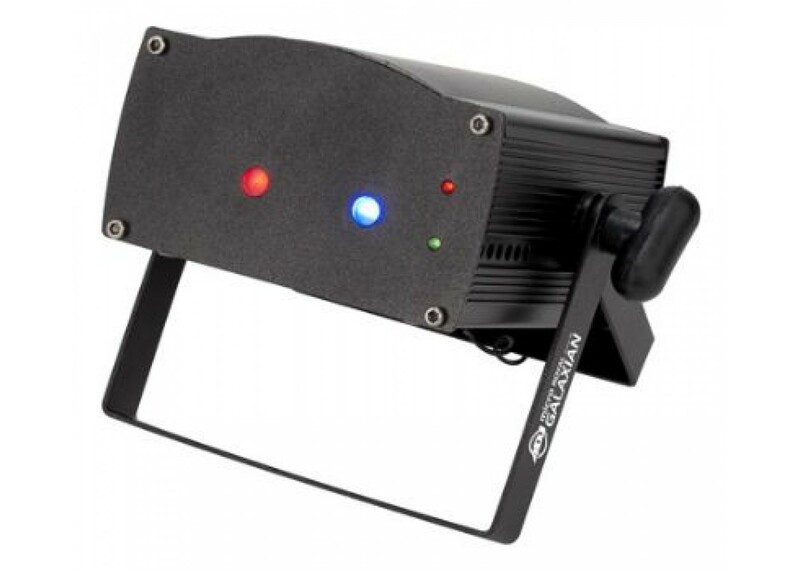 The Micro Royal Galaxian is easy to use "" just plug it in and run the laser's built-in lighting programs in Automatic or Sound Active mode. 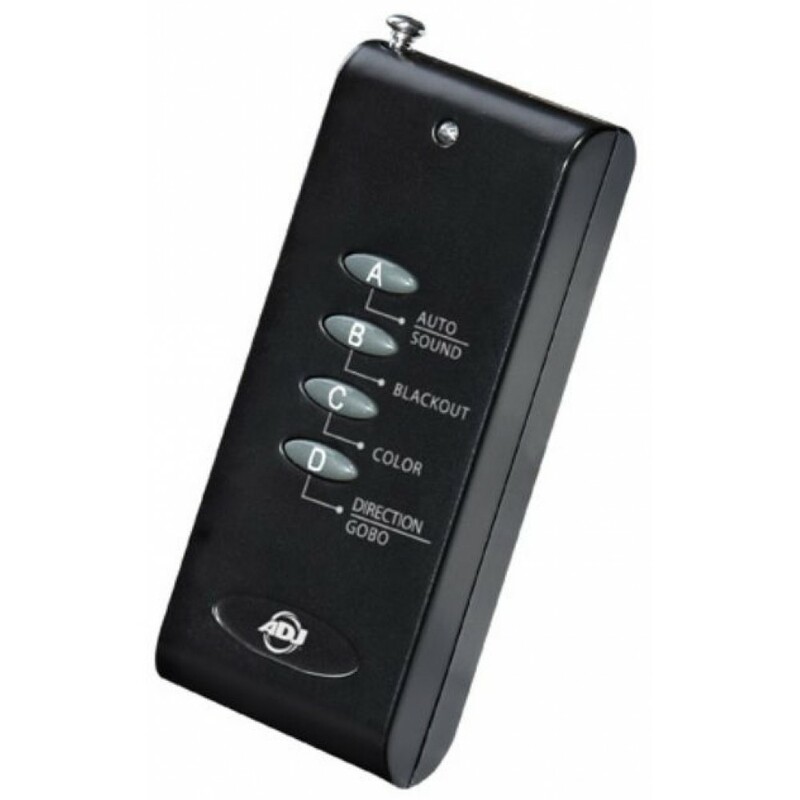 You can change colors, programs, and black out with the included RF wireless remote control. 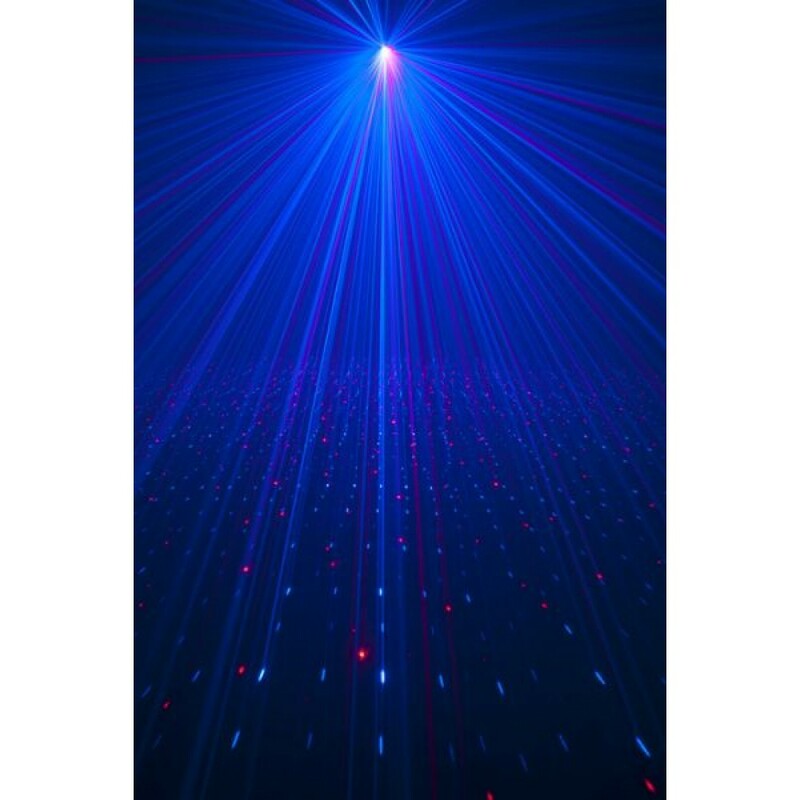 The Micro Royal Galaxian's compact, light weight case design makes it ideal for mobile entertainers, bands, night clubs and bars or just about any situation where a super fun laser is needed. 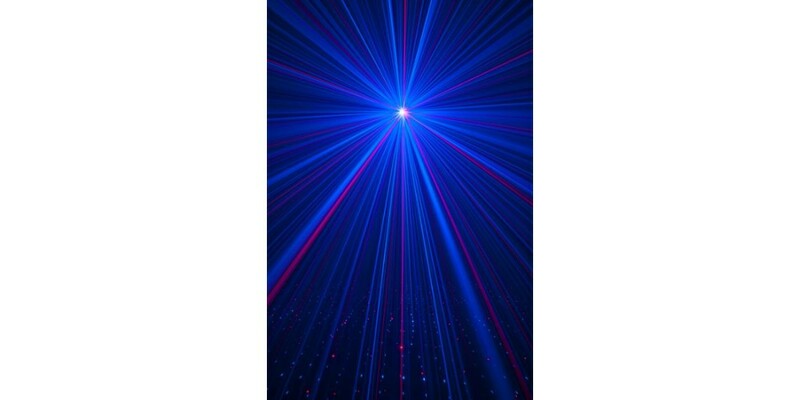 This laser is safe to use and complies with all of the FDA standards. 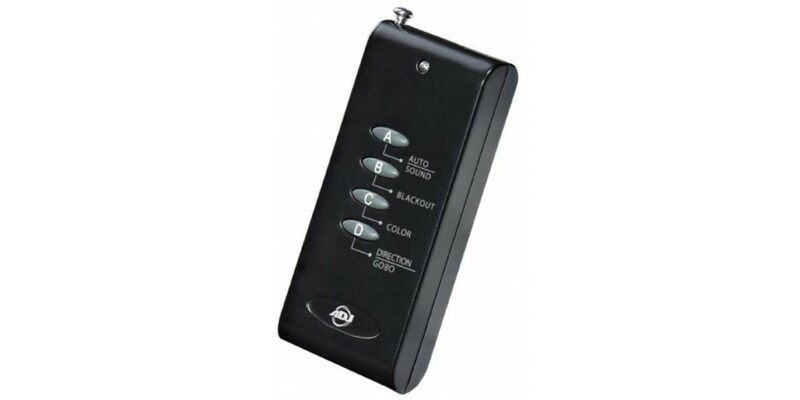 You can find this and many more American DJ products at Worldmusicsupply.com! 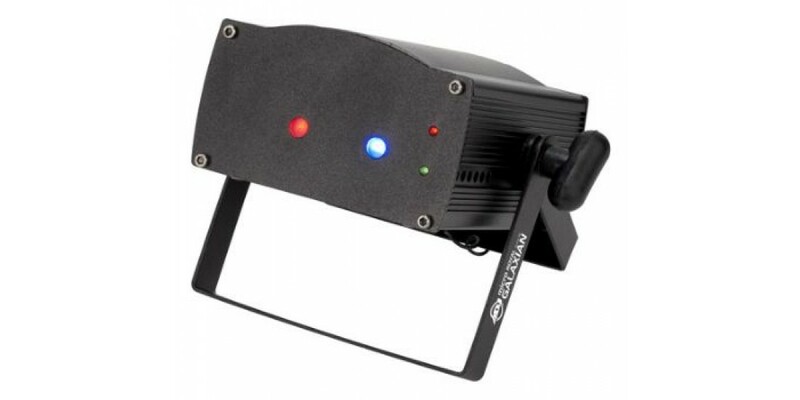 Blizzard Lighting The Puck RGBA LED Stage Light..